Need advice? 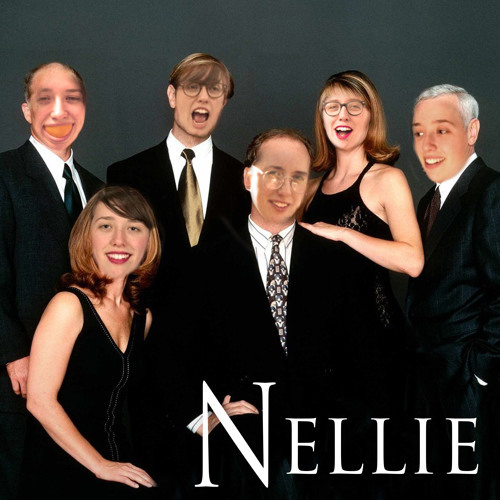 Email Nellie at naturallynellieradio@gmail.com and get your questions answered on air! Every other Friday 9-10:30AM on freeradiosaic.org Originally aired 2/9/18.